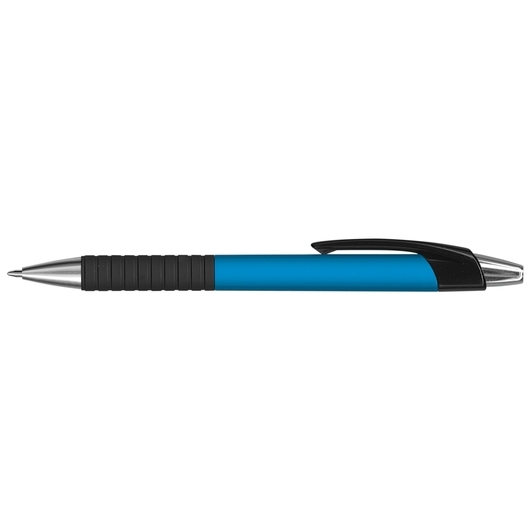 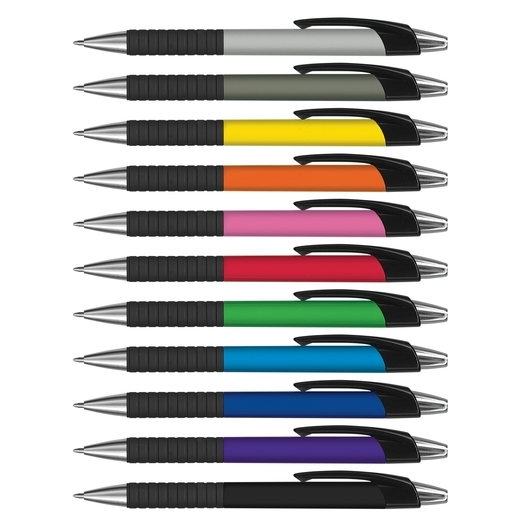 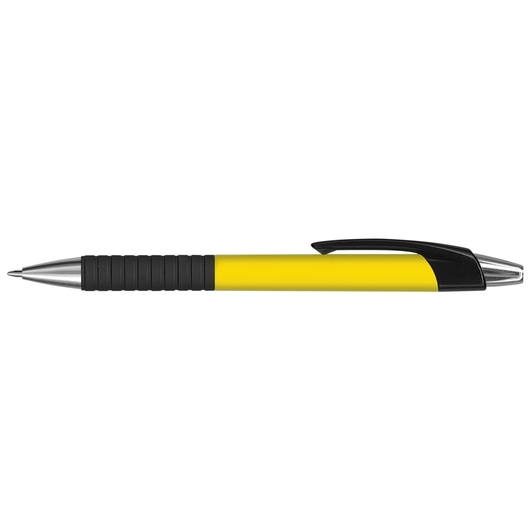 An attractive plastic pen that has a sleek design and comes in a great range of colours. Write your promotion into the history books with some of these eye-catching pens. 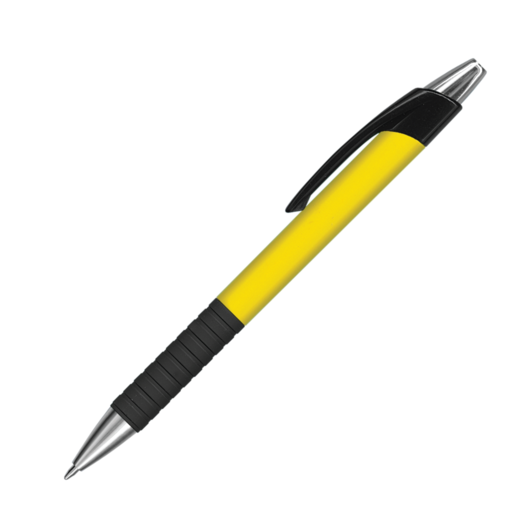 Made from plastic and metal with a lacquered grip and shiny chrome trim makes these a comfortable and great looking pen. They come with 1200m of German manufactured Black ink and a tungsten carbide ball for improved writing quality.